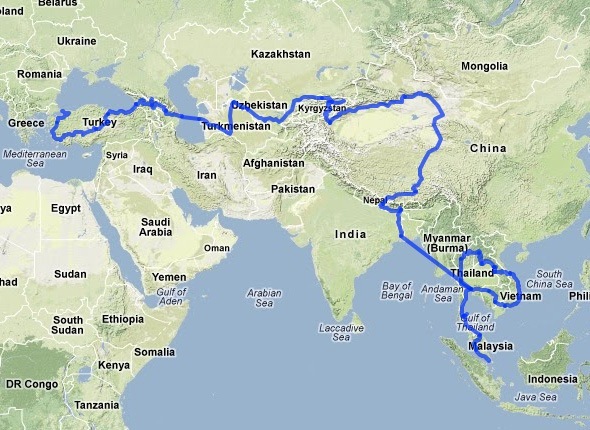 In May 2014 I joined a small group (16 passengers 2-3 crew) travelling overland from Istanbul to Singapore. The trip would take us six months and we would travel by a customised truck from Istanbul to Calcutta. In South East Asia we would use a variety of transport as the truck wouldn’t be coming with us. Odyssey Overland Truck, our home for four months. 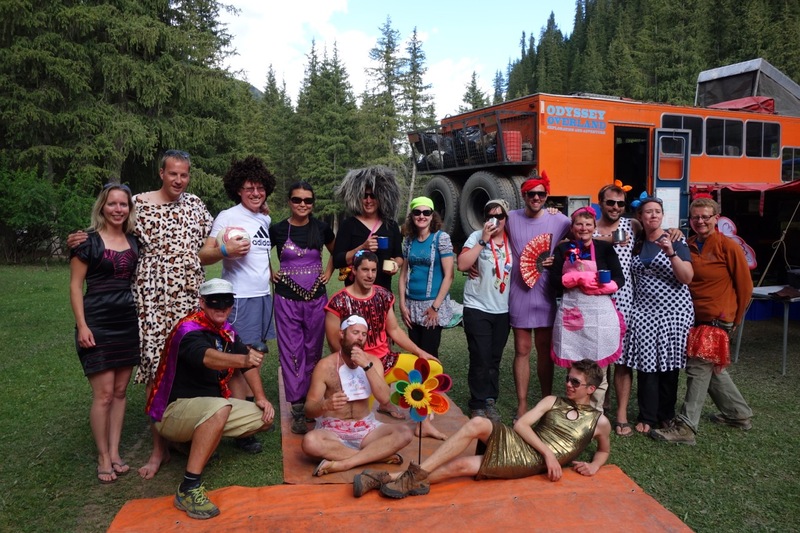 For reasons that I may or may not reveal in this blog, I missed* the first six weeks of the trip and joined the group in the extremely strange city of Ashgabat in Turkmenistan. Every day of this trip was amazing. I loved every minute of it and thoroughly recommend anyone (and I mean anyone) to go overlanding. It’s a fabulous way to travel and on this blog I will try my hardest to write about the many experiences I had. 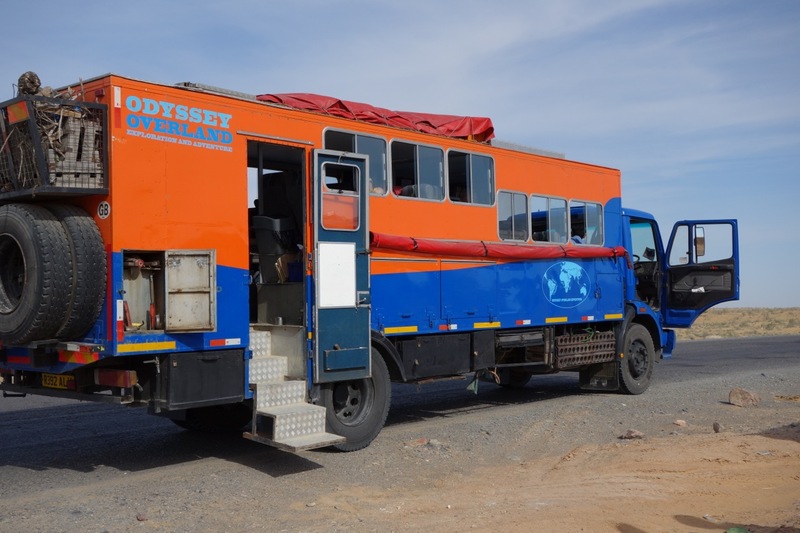 I travelled with a UK based company, Odyssey Overland. I highly recommend them, go on….check ’em out! * No . . . I wasn’t in prison! I spent nearly 6 months with crazies! Haha… loved that * post script. Thanks for visiting my blog so that I could find yours. Sounds like quite an adventure!